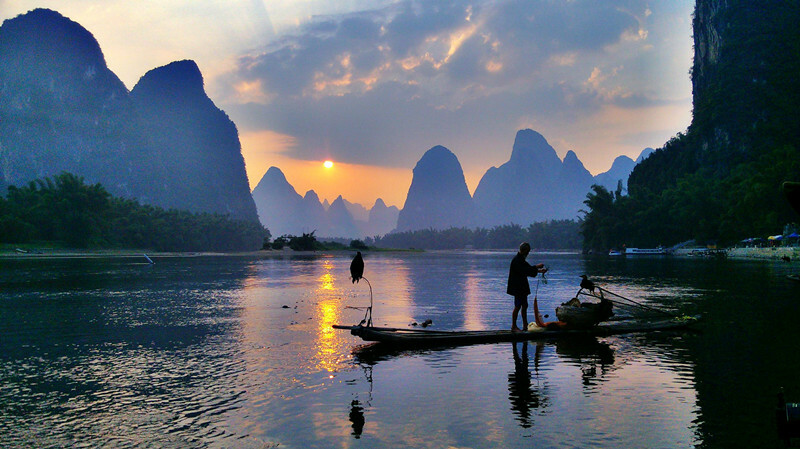 Guilin, is a prefecture-level city in the northeast of China’s Guangxi Zhuang Autonomous Region. 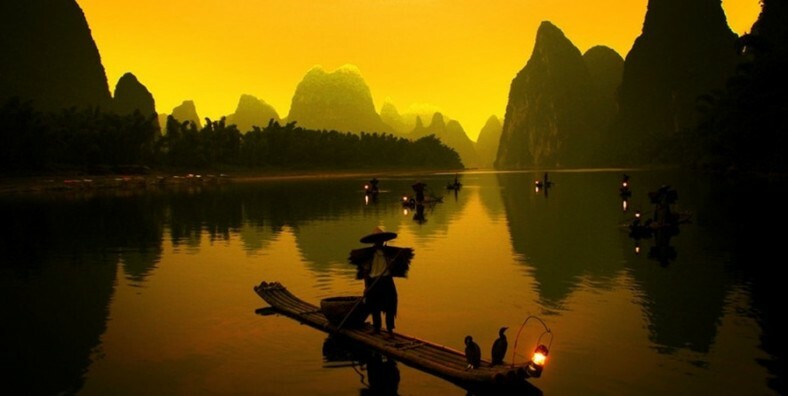 It is situated on the west bank of the Li River and connected to Hunan and Guizhou in the north, Liuzhou in the southwest, and Hezhou in the east. Guilin is considered to be the pearl of China’s thriving tourist industry on account of the natural beauty and historic treasures. 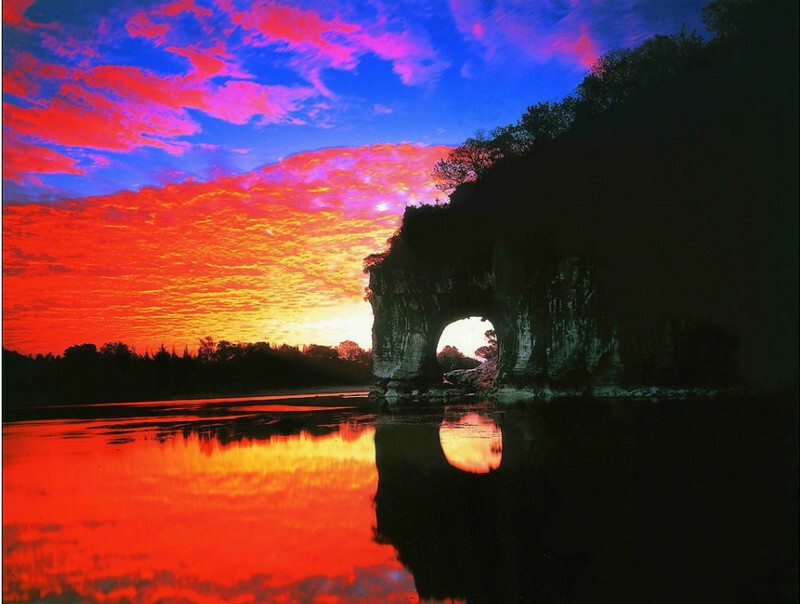 The city has long been renowned for its scenery of karst topography and is one of China’s most popular tourist destinations. Karst Landscapes: The karst topography of Guilin is characterized by its mysterious caves, clear water, green hills and pretty rocks. Guilin deserves the reputation “Guilin’s scenery is best among all under heaven”. 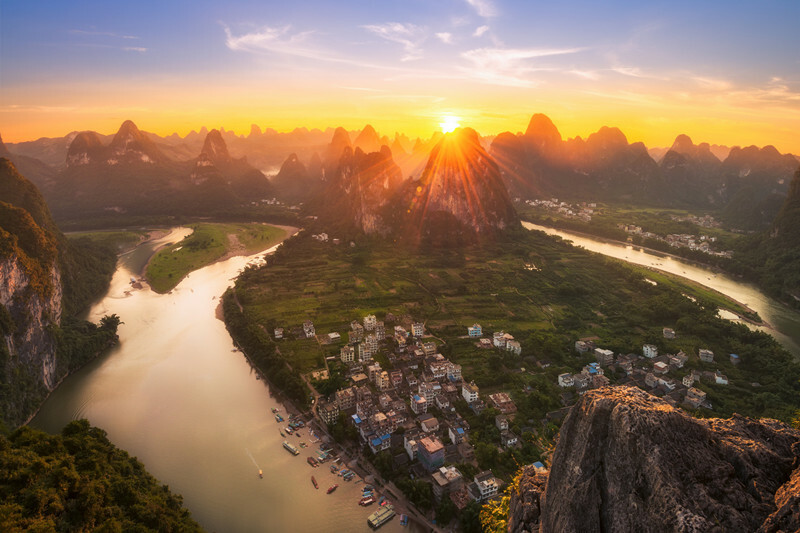 Two Rivers and Four Lakes: It refers to the water system around the city mainly composed of Li River, Taohua River, Rong Lake, Shanhu Lake, Guihu Lake and Mulong Lake, which make Guilin become water world. 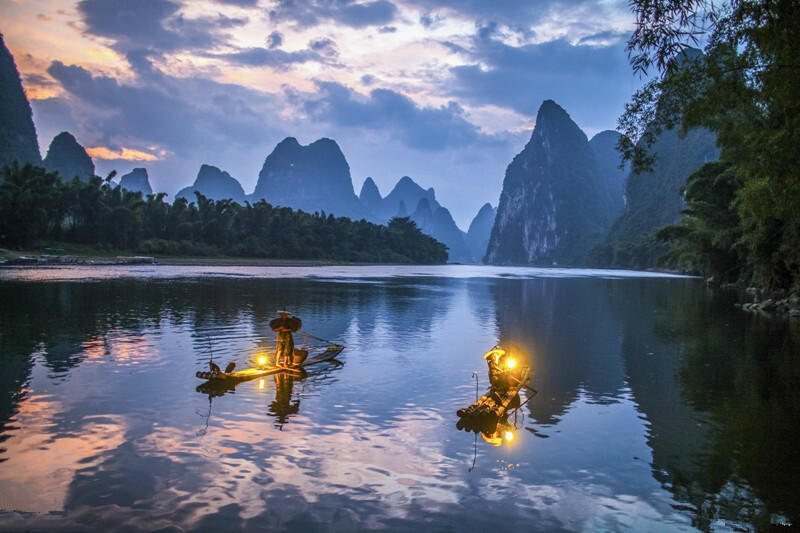 Idyllic Lifestyle in Yangshuo: Life in Yangshuo is a kind of delicious food-Luosiniang(螺丝酿) and mellow beer fish(啤酒鱼), the breeze of the Li River, the picturesque scenery, and the legendary story of the pastoral scenery the Impression of Liu Sanjie(印象刘三姐). Charming Longji Rice Terraces: It has its name due to the shape that looks like the back of a huge dragon. Longji in Chinese means the back of a Dragon. It is very hard to describe the beauty in word. Just come and see in flesh. Minority Culture: There are more than a dozen ethnic minorities such as Zhuang, Yao, Hui and Miao in Guilin. Come to Guilin, experience the unique ethnic culture.